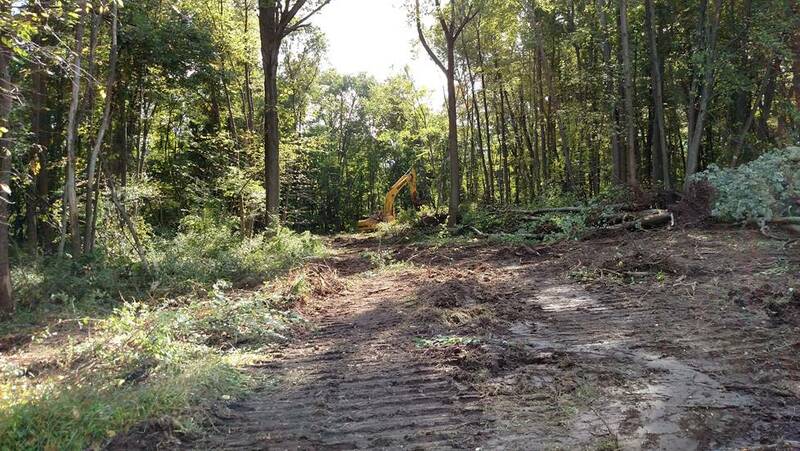 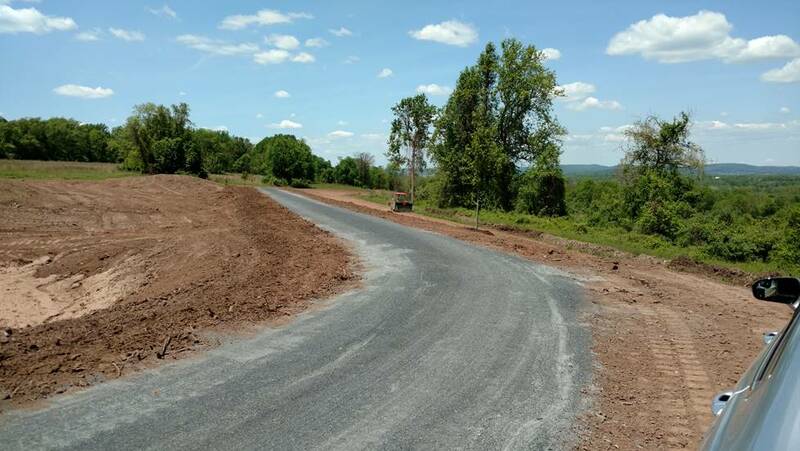 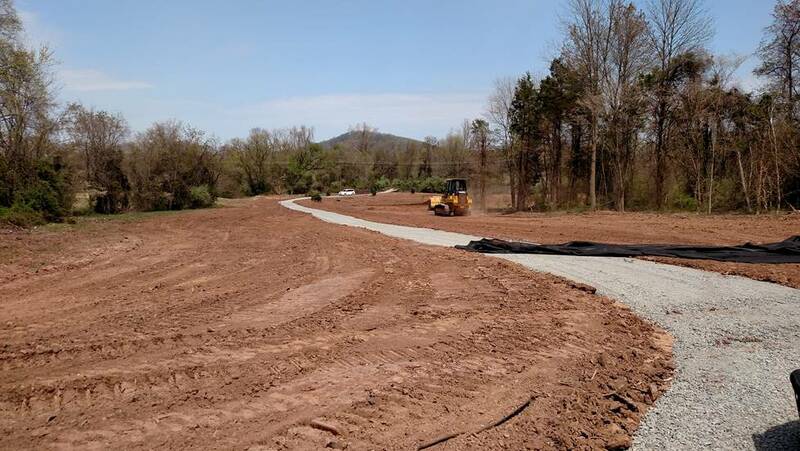 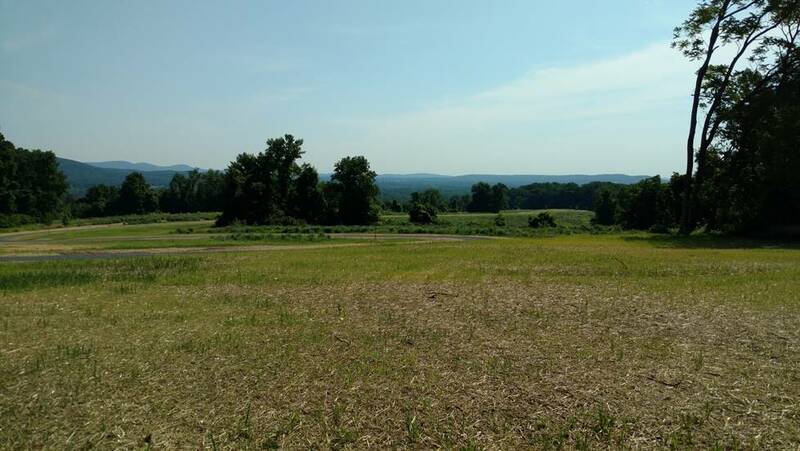 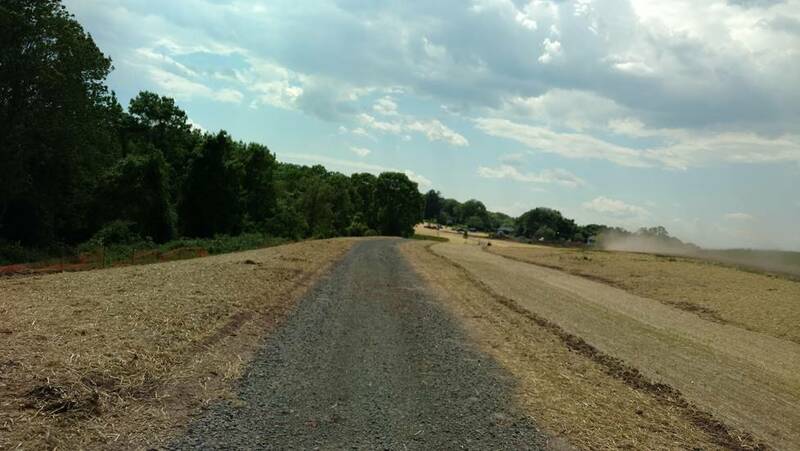 Barwis Construction was the Site Development Contractor selected to create and improve the connecting trail system from French Creek State Park to the Schuykill River Trail. 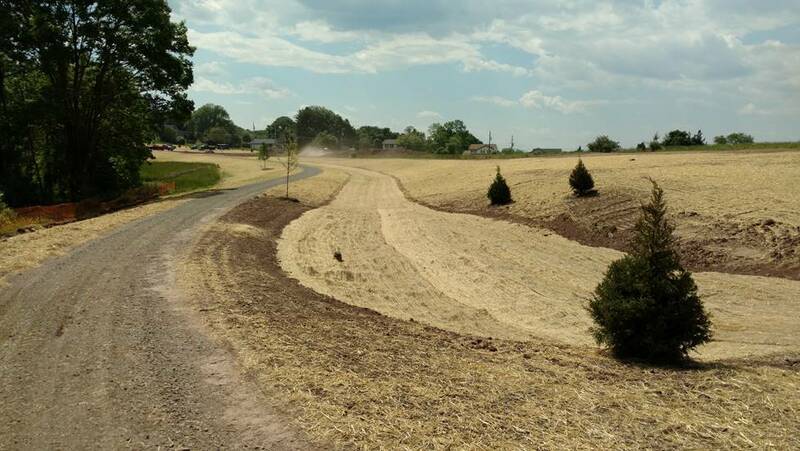 Now known as The Big Woods Trail, the project consisted of creating ADA compliant trails, storm water drainage culverts and landscaping. 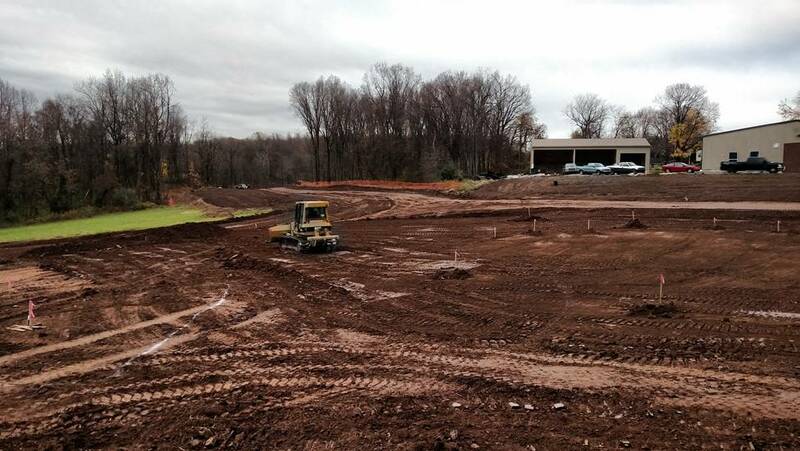 Full Circle Mushroom Compost was used as the soil amendment in berms, water retention culverts and landscape mulching.